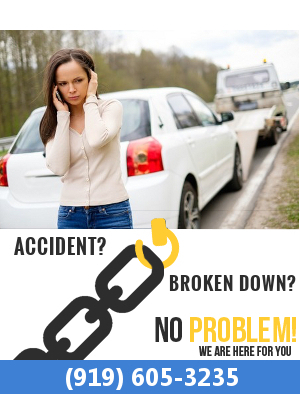 We handle all types of auto towing in Raleigh, Smithfield, Clayton, Garner and the surrounding areas. Cole’s Towing and Recovery understands that affordable pricing, excellent service and honesty are crucial when it comes to towing services. 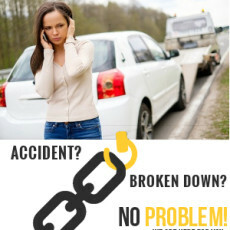 For fast and reliable towing service, Cole’s Towing and Recovery is the best company to call. With our responsive team and professional technicians, you’ll be happy you chose us.